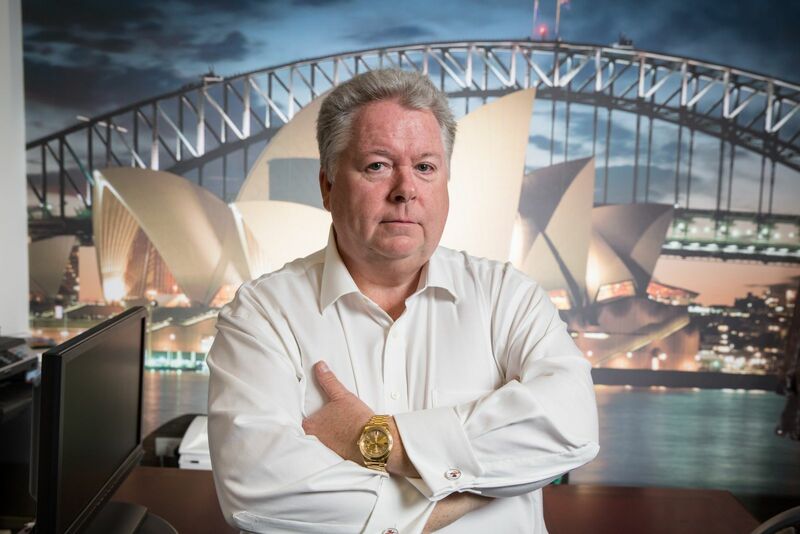 Traveltek founder and long-standing CEO Kenny Picken will retire from his position in the coming months. Picken, who set up Traveltek in 2002, said the travel technology specialist would be looking to appoint a new CEO in the next few months. "Of course, Traveltek will always have a place in my heart," he said. "I will retain a significant interest in the company following my departure, so I can't wait to see how the tech develops. But, equally, I'm looking forward to being able to take my foot off the gas and to let someone else take the reins. While my last day will undoubtedly be a sad one, I'm excited to see what the future holds." Picken founded Traveltek in 2002 after noticing a gap in the market for a modular-based system to help travel companies to operate more efficiently and profitably. Starting with just five employees, the Glasgow head-quartered firm now employs more than 130 staff in offices across the world. It has over 400 clients, operating across 35 countries, transacting more than $11 billion in booking value through its platform each year. Picken said: "When we first set out, our ambition was to become 'the system of choice' within the UK. Fairly soon thereafter we had accomplished that, and more. Based on the success of the platform, I knew there was scope for us to grow the business further, on a global scale. It was that realisation that led me to take on investment from equity partners YFM back in 2016. "Since then, we've been pursuing a very ambitious expansion plan. And two years on, we've undergone a sizeable transformation, particularly in the last 12 months. We now have an entirely new senior management team at the helm. And YFM are still on-board too, which I think is a great sign of their commitment to the company's continued success. "We'll be looking to appoint a new CEO in the coming months and at that point, I'll step down. Our newly appointed chairman, Chris Noblet, will remain on the board following my departure and will assume operational control until such time as my successor is up and running." Noblet, who was recently appointed chairman, said: "The business that Kenny has grown, from a standing start, is nothing short of remarkable. "Kenny has been the driving force and the personality of the business for a long time and he'll be missed by myself and by all of the team at HQ and across our international hubs. Kenny will remain active in his role whilst we search for a new CEO, to ensure a smooth hand-over. "On behalf of everyone at Traveltek, I would like to thank Kenny for his tremendous hard work and dedication, without which the company certainly wouldn't be where it is today. Suffice is to say, it won't be the same place without him. That said, the strength and commitment of the team Kenny is leaving behind is perfectly placed to assume the mantle and it's full steam ahead this year to elevate the company to headier heights." Meanwhile, Traveltek has confirmed that SVP sales Americas Francis Riley will also leave the company after less than a year as part of a restructure. Traveltek has promoted Cressida Sergeant to chief commercial officer. Sergeant was initially appointed as senior vice president EMEA back in August last year and previously held senior positions with Expedia, TravelSupermarket.com, Lastminute.com and The Global Travel Group. Riley, former senior vice president international sales, marketing and operations at Norwegian Cruise Line (NCL), said: "I've thoroughly enjoyed my time at Traveltek and the challenge of working in a very different sector of the travel industry. I'm proud of what the team and I have achieved over the last 12 months and feel that the time is now right for me to pass on the baton and look for my next new opportunity."